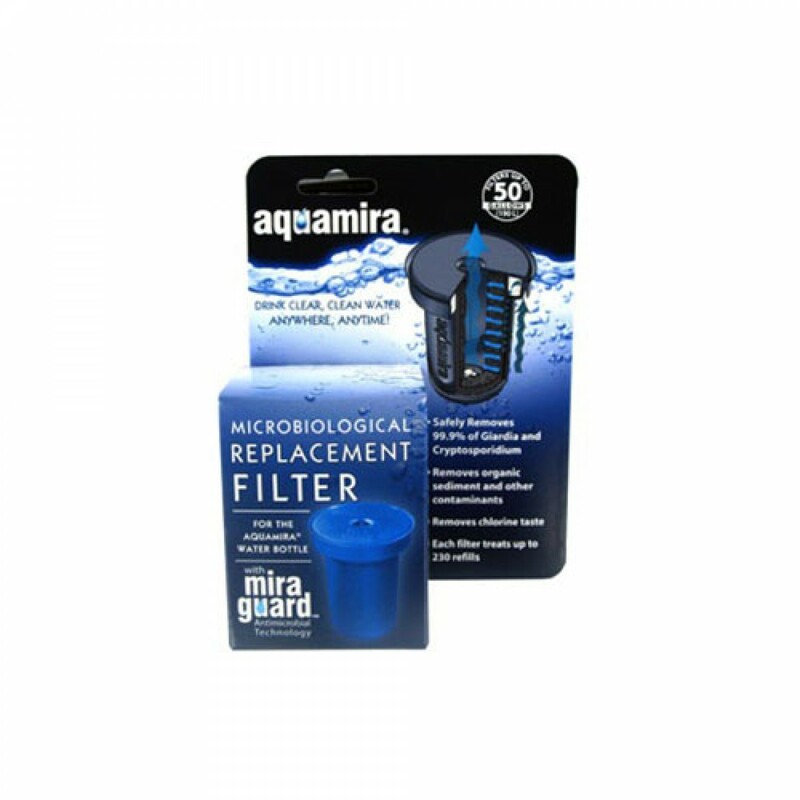 Filters up to 50 gallons of water-thatâ€™s a lot of workout sessions! 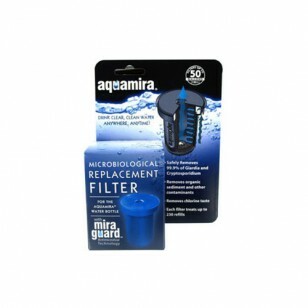 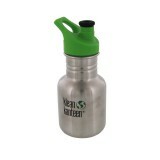 Get filtered water wherever you go! 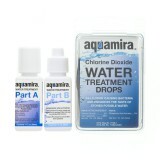 The AQUAMIRA-67001 does not reduce fluoride.